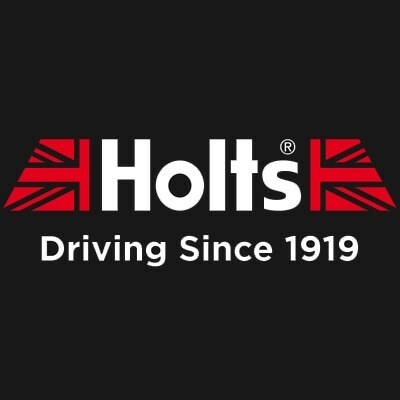 At Holt Lloyd, we’re proud that our products are developed, tested and manufactured here in the UK. 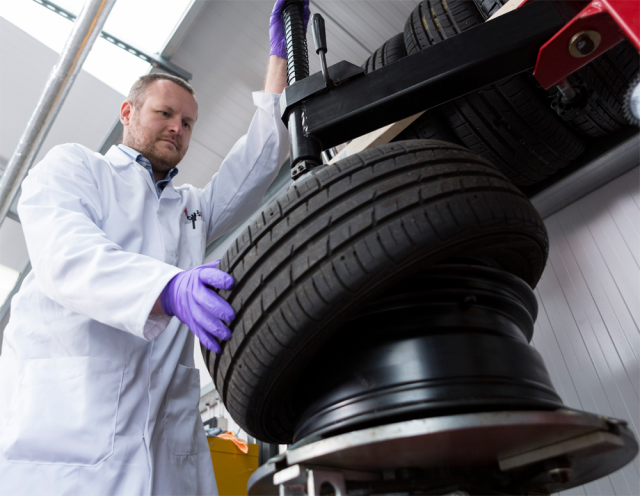 We have a lab in Manchester where our highly skilled and experienced Research and Development team make sure each of our products performs for you on the road. Products are then manufactured at our dedicated facility in Newquay, ready to be shipped across the UK and the world. 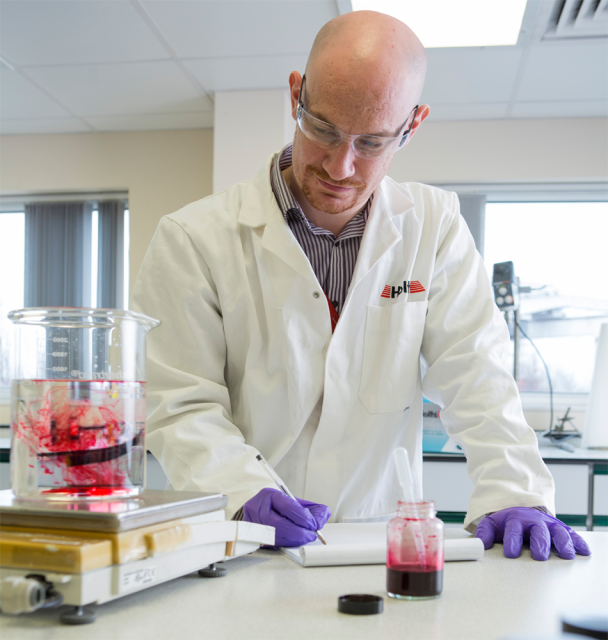 Our Research and Development team work at a lab in Manchester by our head office, so we can work closely together to develop our products. You can find out more about them and their roles here. 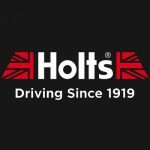 The team is comprised of: Richard Hitchman, Product Development Manager, David Paylor, Regulatory Specialist, Phil Carruthers Research and Development Chemist, and Dan Brearley Research and Development Chemist. Richard is our Product Development Manager and specialises in Professional products for mechanics and trade, and Packaging. Phil is a Chemist and specialises in Appearance products such as Simoniz, and also in paints and bodyshop products.